At the Transform Awards gala dinner and awards ceremony, held in London on 28 March, SDS member CCD Design & Ergonomics were awarded top honours in the Wayfinding or Signage category, for their Royal Museums Greenwich National Maritime Museum project. Congratulations to lead project designer Darren Clarke and the rest of the CCD team. CCD delivered an excellent talk on this project earlier this year which is available for members to view within the talks archive. 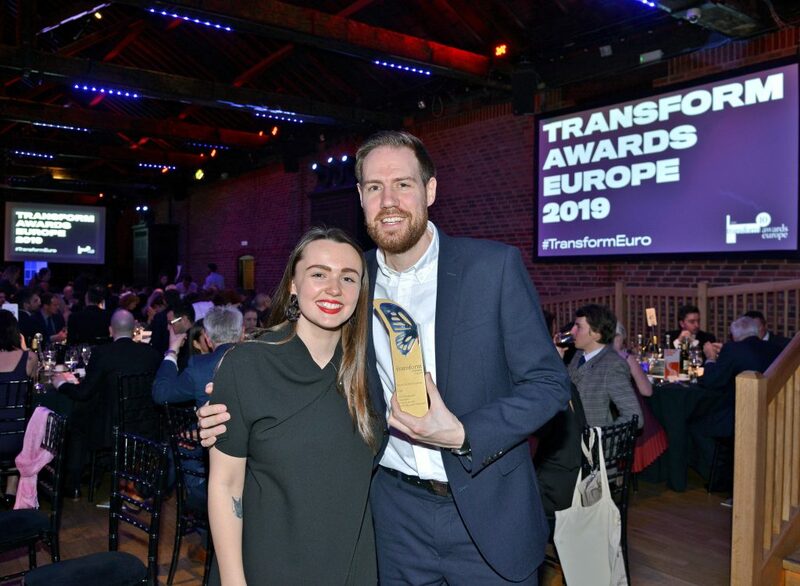 The Transform Awards Europe, now in their tenth year, recognise excellence in rebranding and brand development across content, process, sector, strategy and type.